As a leader food-wholesaler company in Malmö, Our goal is to bring the top and the best products to our customers and our local marked. Keeping us close to our suppliers and customers has always been important. 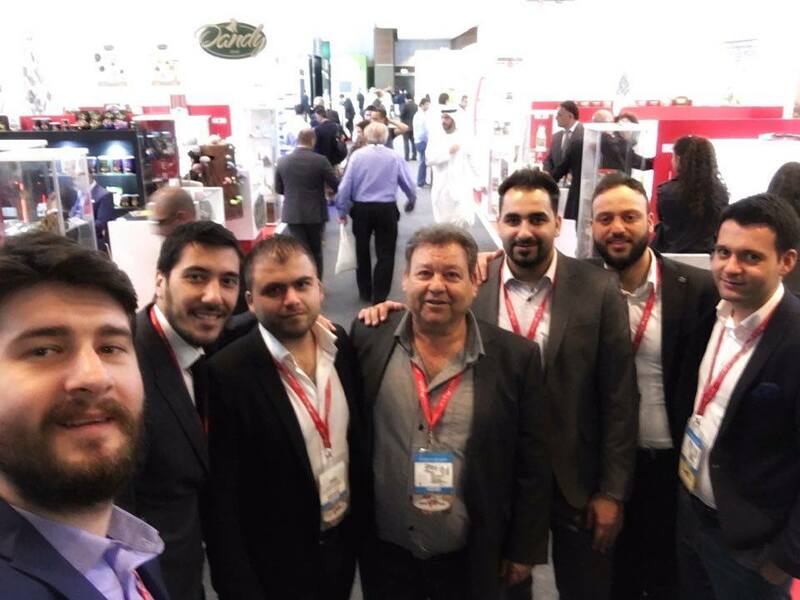 We have been to the world’s largest annual food and hospitality show, Gulfood in Dubai. 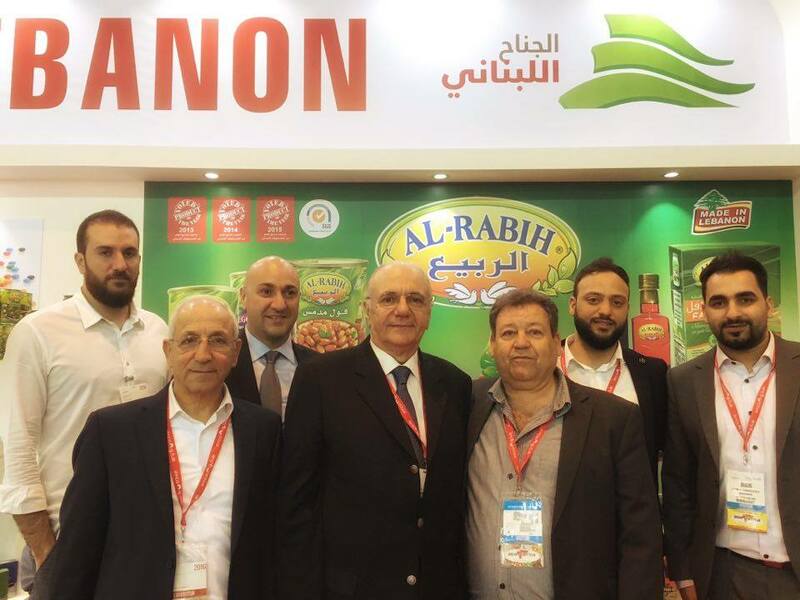 ( 21 February - 25 February 2016) and had many successful meetings with our friends and suppliers. As a result, new products will enter the Scandinavian marked for the first time. We work hard to get the best products to our customers. We benchmark prices, quality, services, reliability and consistency. Therefore, our customers stay on top of their markets.